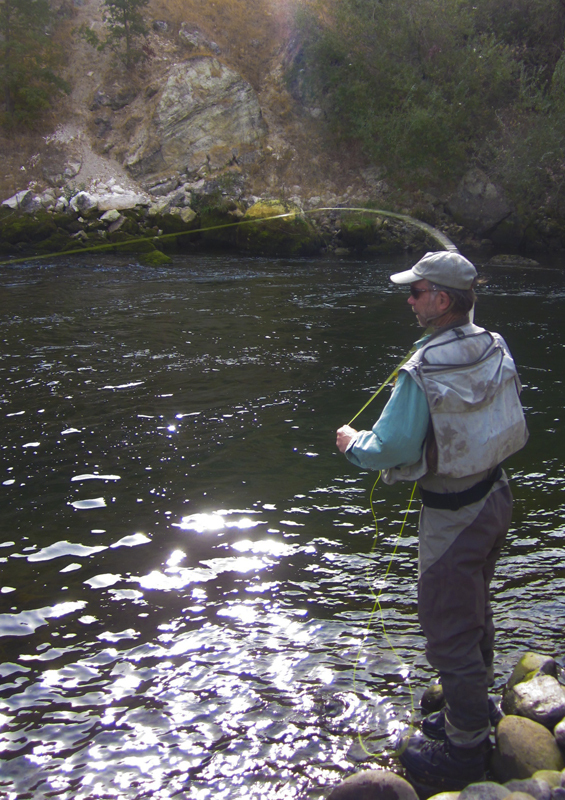 I am full time independent licensed fly fishing guide with almost three decades of experience fly fishing the Yosemite region. My goal is to always exceed your expectations with memorable days spent enjoying the beautiful watersheds of the Tuolumne and Merced rivers. All my trips are custom tailored to your specific interests and experience level. 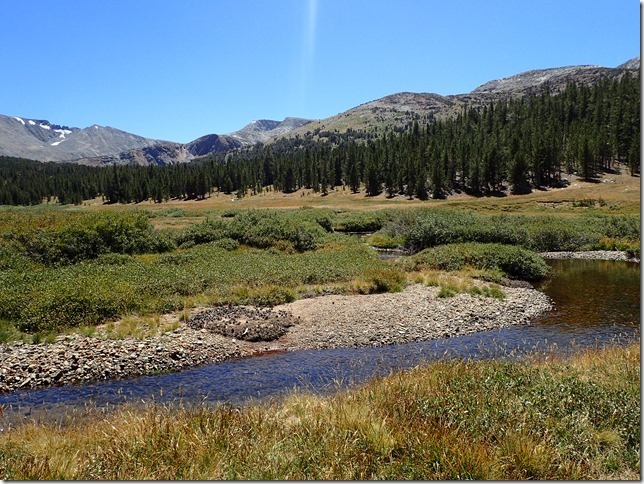 I have lived most of my life in the Merced river canyon and have spent countless days exploring the fishing opportunities of this area with thousand of clients from all over the world. This vast region with its diverse environments has many fishing options to explore. From a summer day in the high country to mid winter fishing on the Merced there is a long list of options thru the fishing year. 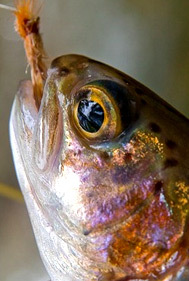 I am a certified casting instructor who enjoys teaching, a published author, and life long fly tier. I offer guided days that are unique, fun, memorable, and productive. Please feel free to contact me if you need information on current conditions or would like to book a trip. 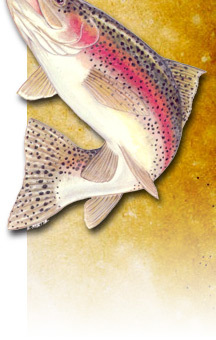 Yosemite Rainbow Trout and Brown Trout in Yosemite and the High Sierra mountains. ©2018 Yosemite Fly Fishing. All rights reserved. This website was designed and developed by Caddis Advertsing, LLC.